The designations employed and the presentation of the material in this publication do not imply the expression of any opinion whatsoever on the part of UNAIDS concerning the legal status of any country, territory, city or area or of its authorities, or concerning the delimitation of its frontiers or boundaries. 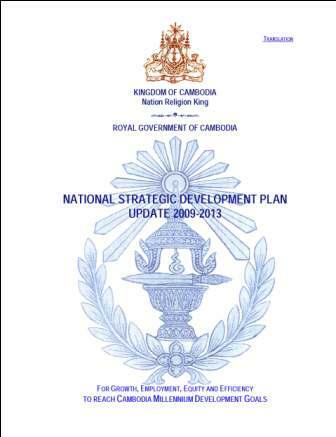 In keeping with the principles of the Three Ones, Cambodia developed its fi rst National Strategic Plan for the fi ve-year period, 2001 to 2005. 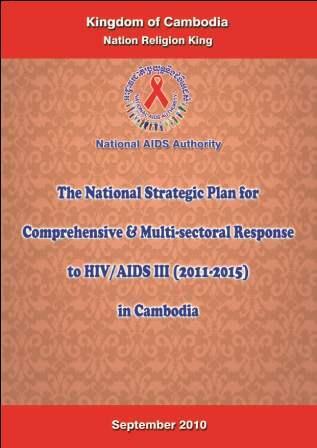 It was followed by a second fi ve-year plan, the National Strategic Plan for a Comprehensive and Multisectoral Response to HIV and AIDS 2006-2010 (NSP II). The second Health Strategic Plan, 2008-15 (HSP2) is the guiding framework for all programs and interventions in the health sector, in succession to the first Health Sector Strategic Plan, 2003-07. It is the product of exhaustive and close consultation and collaboration among all key stakeholders in the sector, including the MOH’s development partners. 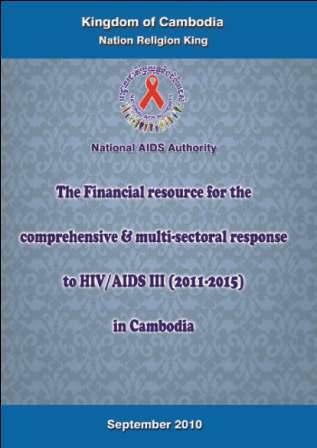 The prevalence of HIV in Cambodia is among the highest in Asia. 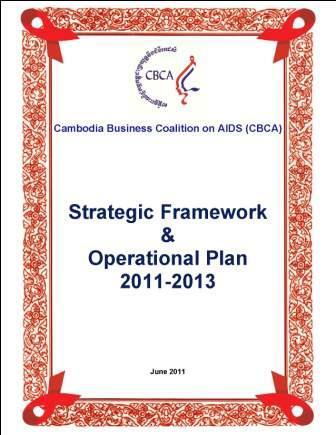 In 1998, approximately 2.6% of Cambodian adults were living with HIV. 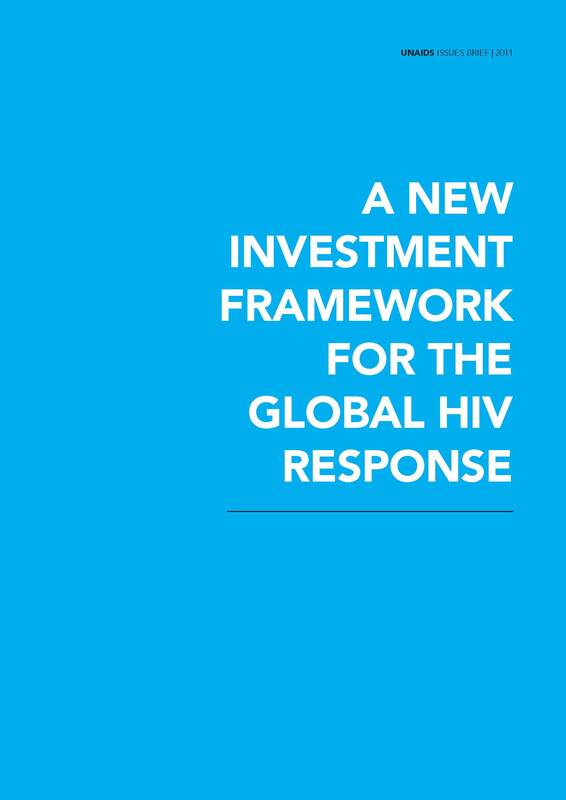 Due to action taken by the Cambodian Government and its partners including business sectors to manage and prevent the HIV epidemic, the country has avoided a major public health disaster.